Ralph Lauren (NYSE:RL) has been plagued with declining revenues and loss of brand appeal in recent years. As a consequence, the company has made a concerted effort to cut back on its promotional stance of recent times, and has also aimed to reduce its dependence on department stores to generate sales, and in this regard, the company has been in the process of exiting 20% to 25% of such stores that sell its merchandise. However, while this has been a boon to the bottom-line, it has had a negative impact on its top-line. 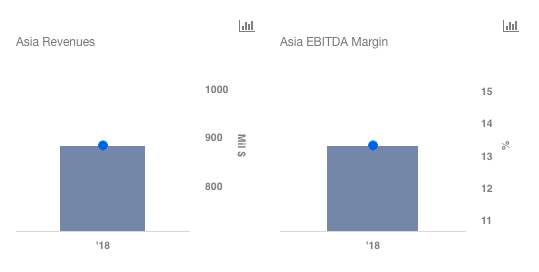 In fact, this factor is expected to continue to pressure the sales of the company this entire fiscal year (year ended March 2018), with the revenues expected to be down 8% to 9%, as compared to the previous year. We have a $104 price estimate for the company, which is slightly lower than its current market price. 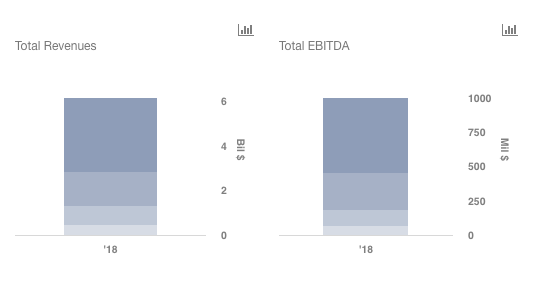 We have also created an interactive dashboard which shows the forecast trends; you can modify the key value drivers to see how they impact the company’s revenues, bottom-line, and valuation. Shifting retail trends as well as a shift away from wholesale locations will result in a fall in North American revenues, while the latter factor may result in margin improvement. Decreasing footfall in malls and weak macroeconomic conditions to result in declining European revenues. Meanwhile, a pullback on the promotional environment should drive margin expansion. China will drive growth for Ralph Lauren in the future. However, stiff competition and negative currency translations will result in flat revenue growth from the Asia Pacific region in 2018. On the other hand, a focus on high margin products and higher sales of full-price merchandise should improve margins. 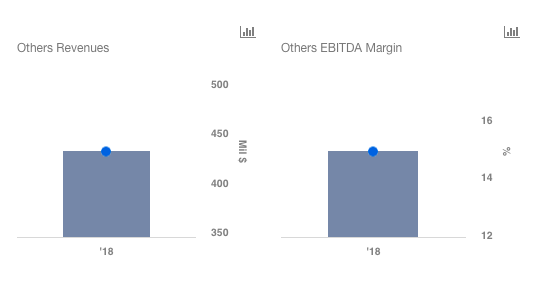 RL’s licensing revenues are expected to decline going forward as a result of an increased focus by the company on directly owning the licensing business. On the other hand, increased operational discipline should improve margins. The aforementioned factors are expected to result in a 8% decline in revenues, along with a considerable improvement in the EBITDA. We have used a P/E ratio of 17.5 for our valuation estimate, but you can modify the multiple in order to come up with your own valuation estimate for the company. What Are The Challenges Facing Patrice Louvet At Ralph Lauren?